Beautiful lot on Fairway Dr. in Country Club Gardens. 65' x 120' just waiting for a new home! 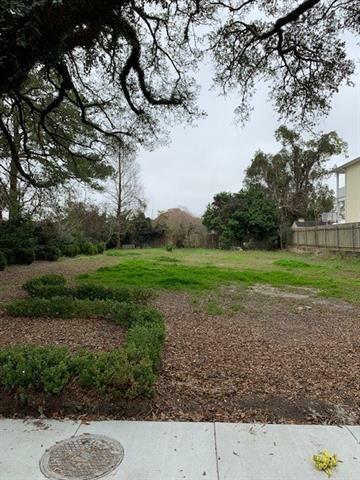 Listing provided courtesy of Karen S Prieur of Re/Max N.O. Properties.